Taylor Swift has come to singer, Kesha's aid after the singer suffered a devastating court verdict last week. "In a show of support, Taylor Swift has donated $250,000 to Kesha to help with any of her financial needs during this trying time," Swift’s spokesperson told E! News. 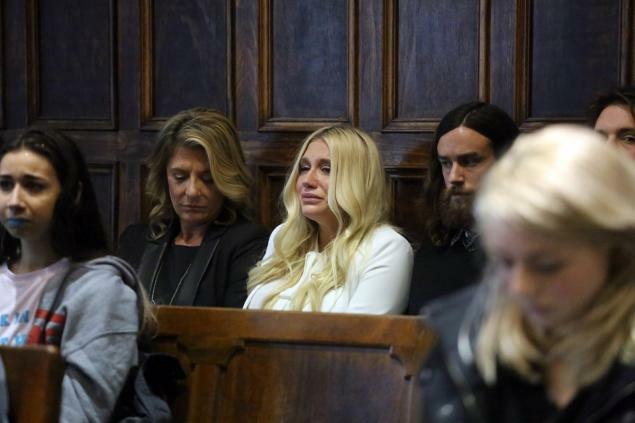 On Friday, a Manhattan Supreme Court judge decided not to release Kesha from her six-album deal with Sony even though that means she’ll have to work with super-producer Dr. Luke, who allegedly raped her when she was 18. Singers Kelly Clarkson, Ariana Grande, Lorde and Demi Lovato have all tweeted their support for their fellow musician — and now Swift has jumped on board, too.